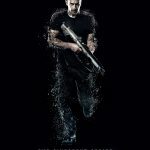 WSN is teaming up with Lionsgate to host a giveaway! 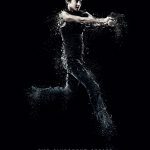 Enter to win one of two The Divergent Series: Insurgent prize packs, which each include a t-shirt, character posters, and more. 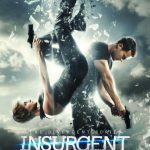 The Divergent Series: Insurgent is TEN days away! 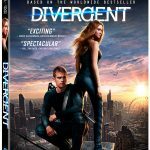 Now that you’ve pre-ordered your tickets, entered the sweepstakes to win tickets to an advanced screening near you, and watched the teaser clips over-and-over again (*WOOT*), we can’t think of a better way to continue the countdown to March 20 than with a giveaway! How awesome are these prizes?! 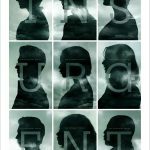 We’ve been obsessed with the character posters and silhouette images—wouldn’t it be great to be able to hang them your walls as you’re wearing your Insurgent t-shirt with the Divergent DVD playing in the background??? Can you picture it? 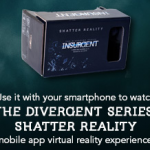 Many thanks to our friends at Lionsgate!